Founded in 1984 by industry professionals on the principle of "Retention, Not Surrender." We help owners keep their pets. Affordable Spay & Neuter Program. Low cost vaccination clinics twice weekly. The Society is and has been a non-killing, educational Society since 1984. Get Help For Animals In Need! The Arlington Humane Society is on the side of you and your pet. 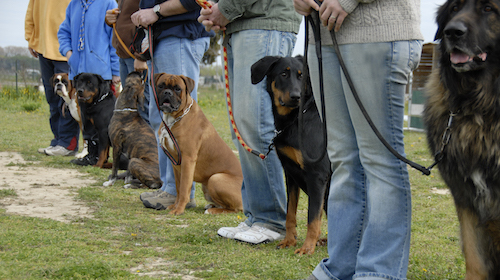 Dog obedience issues are the reason half the pets in shelters are there. Let us help you help your pet with professional dog training. We work with local veterinarians to help responsible pet owners with temporary financial assistance or other help. We don’t need any more unwanted puppies or kittens. Spaying and Neutering also makes for a better behaved pet and helps in training. 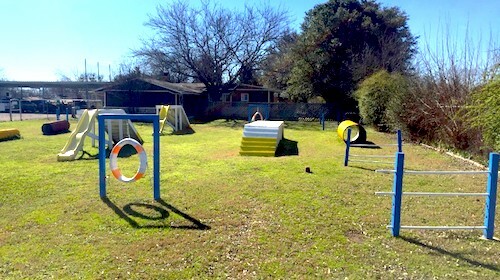 Bring your dog out to the new Arlington Humane Society Dog Park to run and play on 5 well maintained and secure acres. The Arlington Humane Society was founded in 1984 by pet industry professionals, i.e., veterinarians; kennel owners and dog trainers on the principle of Retention not Surrender. There are numerous other shelters in the local area that take unwanted pets; over 90% of which are killed. The Society is and has been a non-killing, educational Society since 1984. 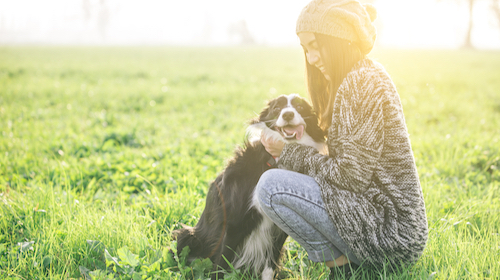 We will do everything within our power to help pet owners keep their pets. This includes training and problem behavior resolution programs and low cost veterinary services among many other things. Surrendering your pet to any other organization, regardless of what they say or how much money you donate is most likely a death warrant for your pet. The Arlington Humane Society is a totally volunteer organization. No one gets paid. Further, the Society operates out of donated space, donated by local kennels and veterinarians. If the Society had to pay for these facilities, staff and other services that are donated free of charge, it would cost many thousands of dollars which the Society does not have. All Society policies and programs are governed by our Board of Directors. The Society does not try to compete with municipal animal control agencies which are tax funded and mandated to take all animals, regardless of health or adopt-ability. Hence, most city operated shelters and traditional killing “humane” societies become overcrowded shelters, full of sick un-adoptable animals that end of being killed. This is not what the Arlington Humane Society is all about. Only after exhausting every possibility to keep the pet in the home will the Society consider taking the pet. And then, the Society only accepts healthy, adoptable animals from owners who have no other possible option other than surrender. We will not take a pet that can’t be adopted and must be put down. That’s not our job. Note To Pit Bull Dog Owners: Due to the fact Society insurance does not cover dog attacks, we cannot deal with breeds known for aggression. Your municipal operated Animal Control agency has professional staff trained and paid to deal with such dog breeds. We do not. We operate solely on the generous donations of the local community.